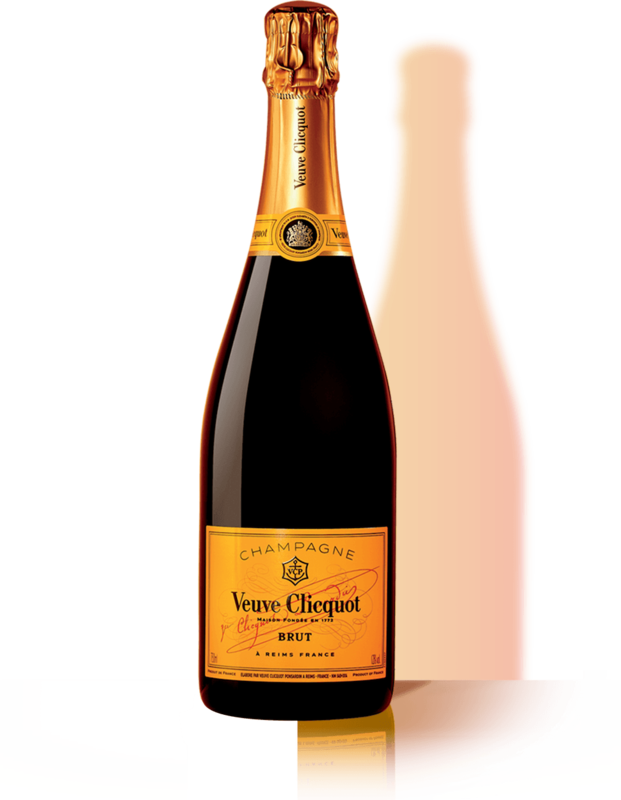 On April 12th, Veuve Clicquot launched its latest creation, the first Vintage by the hand of Cellar Master Dominique Demarville. At the Clos des Lambrays, in the heart of Burgundy, home of wood barrel vinification and Pinot Noir. The event, attended by 20 leading worldwide journalists - revolving around wood, time and celebrating both Champagne & Burgundy terroirs - invited the participants to take the time to discover Veuve Clicquot’s latest Vintage. For the first time since the House turned to all stainless steel ageing in the 1960s, Dominique Demarville has reclaimed the use of oak to age a small portion of the wine from the 2008 harvest.He explains his flash of insight: “When I arrived at Veuve Clicquot in 2006, I was impressed by the intense and powerful Vintage wines, all of them expressions of exceptional harvests,” he says. “But I wondered, how can we go further and give our Vintages even more dimension? A Vintage is a blend based on a single crop, so we cannot add the spicy notes represented by our old reserve wines like we can for Yellow Label,” he notes. Demarville was inspired by the quest for innovation that has been at the heart of the House since Madame Clicquot herself created the first ever Vintage wine of Champagne. “The idea came to me to experiment with this complex substance again,” he recalls. Demarville did not turn to oak as a way to look back to the past, but to reclaim its power to invoke complexity in a subtle, and thoroughly contemporary way.